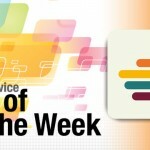 Our App of the Week will make money management easier than ever. Get the year started off right! It’s the start of the new year, so what better time to be more responsible with your money? 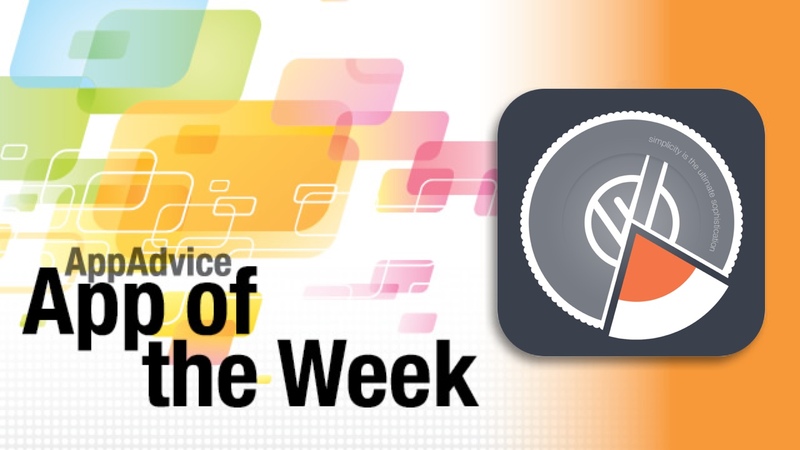 And to help you with that task is our App of the Week, MoneyWiz 2 from SilverWiz. If you were a user of the previous version of MoneyWiz, be aware that this is a brand new universal app, and the older versions have been pulled by the developer. And if you’ve never used MoneyWiz, now is a great time ot start. 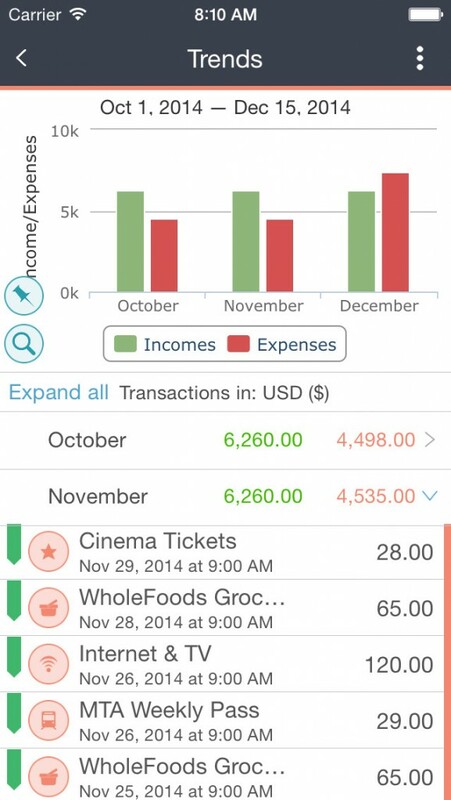 MoneyWiz 2 features a brand new design that fits in nicely with the overall iOS 8 aesthetics, so it feels natural. Transactions are still easily discernible from each other thanks to the green and red text, and icons that make it possible to see what the transaction was for from a glance. But there’s more to this new MoneyWiz than a fresh new design. There is now a new Dashboard view as well, with support for even more account types, including assets, investments, loans, mortgages, and retirement. If you’re an envelope-style budgeter, there is now support for that, as well as budget goals, custom transaction entries, and new and custom reports, among other improvements and additions. The biggest feature, though, is the included ability for automatic downloading of transactions from online bank accounts through a third-party partnership service. This will work with accounts in the U.S., Canada, France, Germany, India, the U.K., and some other countries. However, this feature will only work when you purchase the in-app subscription priced at $4.99 a month or $49.99 a year. This subscription will also get you upcoming premium features that will be integrated with the proprietary SYNCbits cloud syncing solution from SilverWiz. We always enjoy checking out new apps that help us keep track of our money, and that honor goes to MoneyWiz 2 this week. If you’re interested in better solutions for managing your own money this year, give this app a try for yourself. You can get it on the App Store as a universal download for $4.99. Wthr Complete packs in both beauty and brains in a single package. 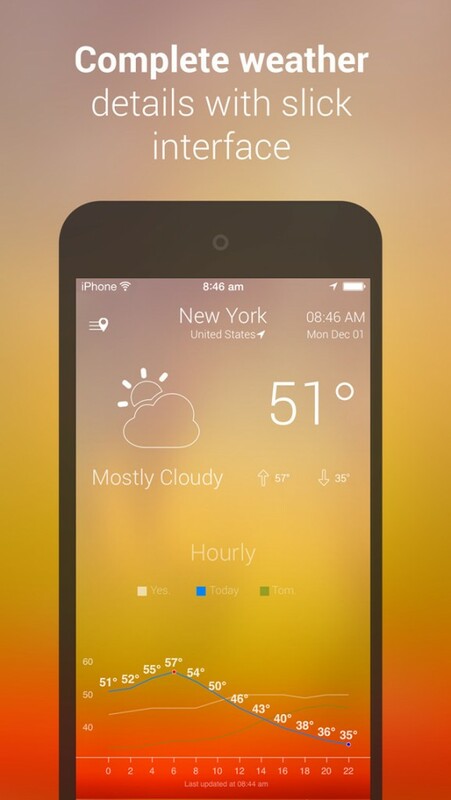 Do you like your weather apps to be both beautiful and smart? 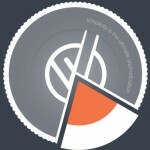 Then you should check out our Honorable Mention, which goes to Wthr Complete from r3app. 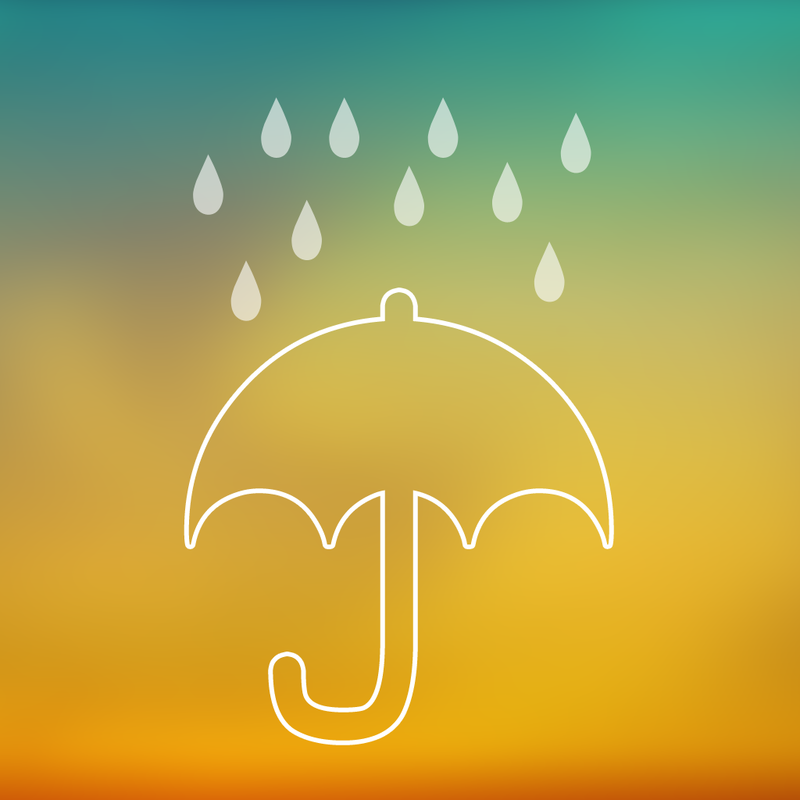 This gorgeous app sports soothing colored gradient backgrounds that go with the current weather conditions of your location or ones you’ve added (no limit). The text is in a legible typeface, and the white goes nicely with the contrasting colors of the background. There are smooth and fluid animations sprinkled throughout the app, and there is plenty of comprehensive data spread out across multiple pages for each city. With Wthr Complete, users can get the basic conditions, temps, highs/lows, hourly (with comparisons to yesterday and tomorrow) and 8-day forecast, UV index, humidity, precipitation, and more. There is also a timeline that allows users to see the average of a particular day over the past four years, which is perfect for a person who loves data. Wthr Complete also has a map with live radar and multiple layers of information so planning ahead is an easy task. Wthr Complete uses forcast.io, OpenWeatherMap, and NOAA for weather data, so it’s fairly accurate. We always love a fantastic new weather app, and Wthr Complete does not disappoint. It’s beautiful and packed with tons of details, and even goes beyond just the current day, which is nice. If you’re looking for a comprehensive and complete weather app that also looks gorgeous, make sure to give this one a try. You can find Wthr Complete on the App Store as a universal download for $1.99. For a closer look at Wthr Complete, make sure to check my full review.